Catholics and Anglicans relate every day, everywhere, but do you know that there is an official Anglican-Catholic dialogue? This week, we speak with Bishop Linda Nicholls and Bishop Don Bolen of the Canadian Anglican-Roman Catholic dialogue. 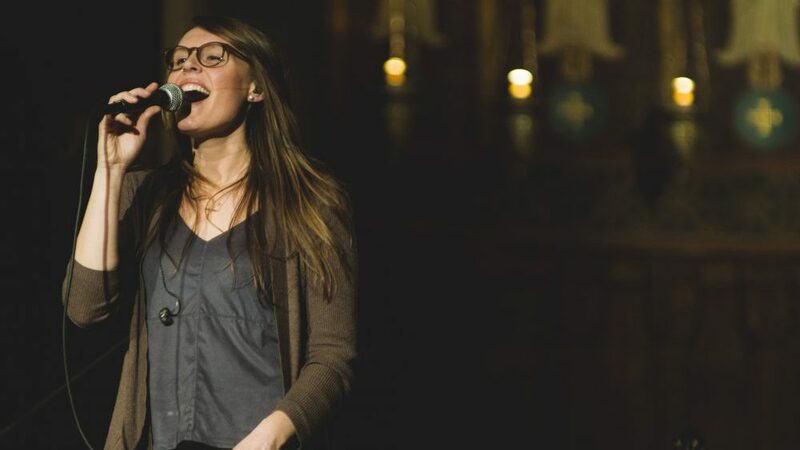 Emilie gives us a report from the Synod in Rome, Billy has a question about canonizations on Church for Dummies, Mark Matthews tells us what’s good in Hollywood and we meet singer/songwriter Aly Aleigha. Visit our Canonization 2018 page.